To ensure the long-term sustainable existence of the Reserve, funds are needed. 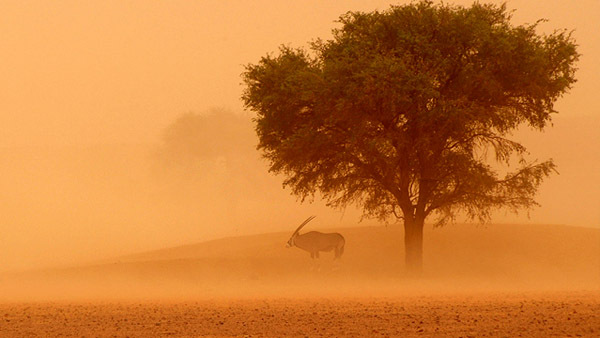 Since 1994, exclusive safaris are being offered to nature lovers from different parts of the world, placing as little impact as possible on the environment. 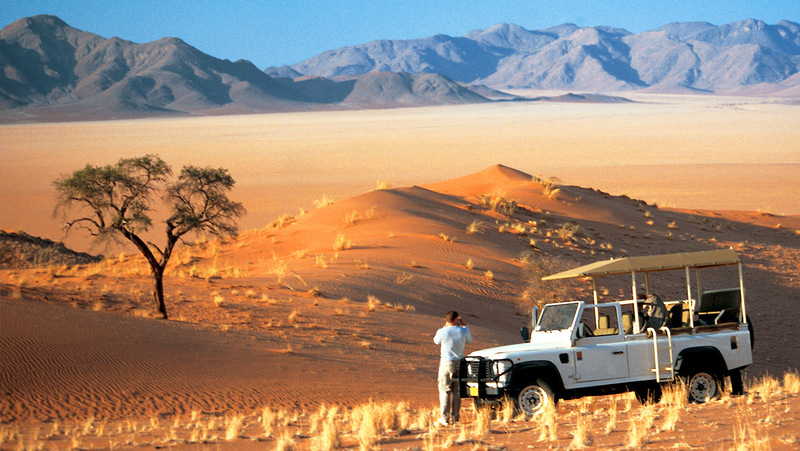 Guests are encouraged to admire the uniqueness of the Reserve, accompanied by trained rangers and field-guides, on foot, by cross-country vehicle or from the sky in a hot-air balloon. 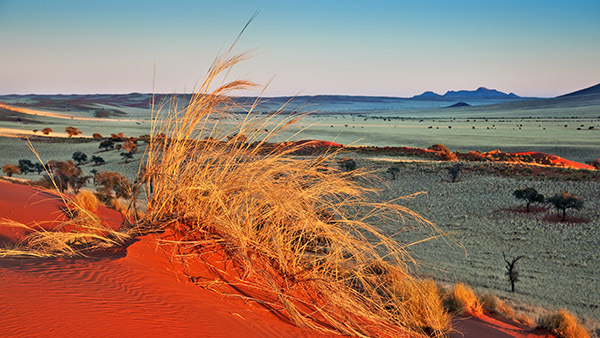 The NamibRand Nature Reserve in Namibia has been proclaimed as Africa's first International Dark Sky Reserve (IDSR), which means that it is one of the best places on earth to star-gaze. 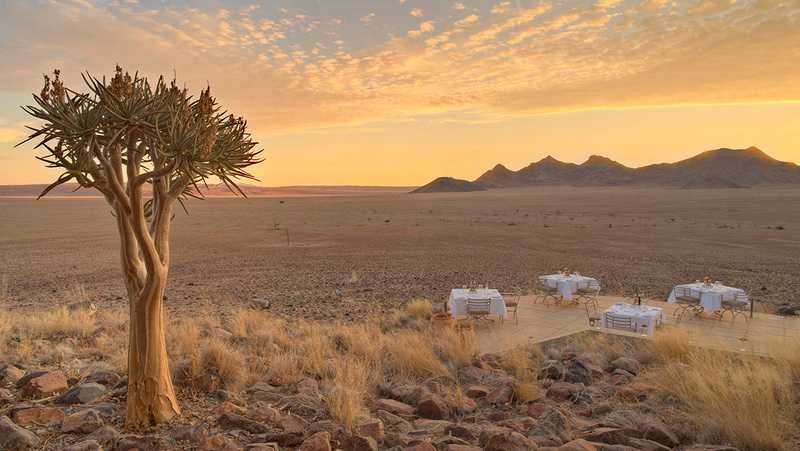 Lodges on NamibRand pride themselves on the fine dining experience experiences they offer. 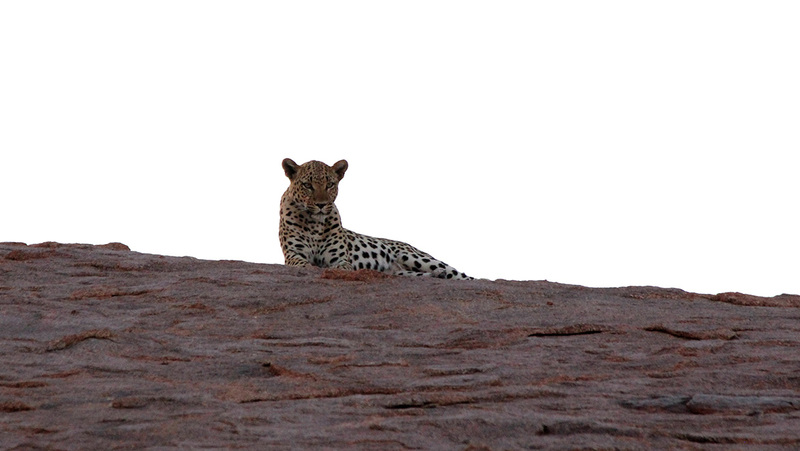 Guest sometimes have the opportunity to view rare wildlife species such as the elusive leopard. The rules of the Reserve prescribe that the total number of guest-beds in the Reserve is restricted to one bed per 1000 hectare and a limit of 20 guest-beds in any one location. Presently there are five concessionaires conducting tourism operations in the Reserve. These tourism operators collect a daily park fee from guests on behalf of the Reserve. All of these concessionaires make every effort to co-operate with one another so as not to interfere with each other's activities, such as drives, hikes, utilisation of tracks and care of the environment. They are also bound by their concession agreements to respect and maintain the natural resources of this pristine area, in terms of game viewing, driving rules, type of structures erected, water utilisation, volumes of tourists allowed, planting of trees and refuse removal, amongst many other factors. 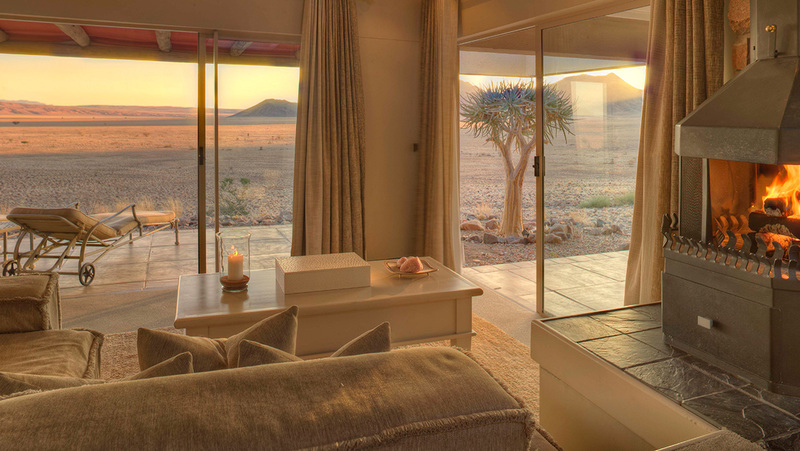 In the far north of the Reserve, andBeyond Sossusvlei Desert Lodge, operated by andBeyond accommodates guest in rooms of the highest standard and provides the perfect base from which to explore the giant dunes of Sossusvlei. 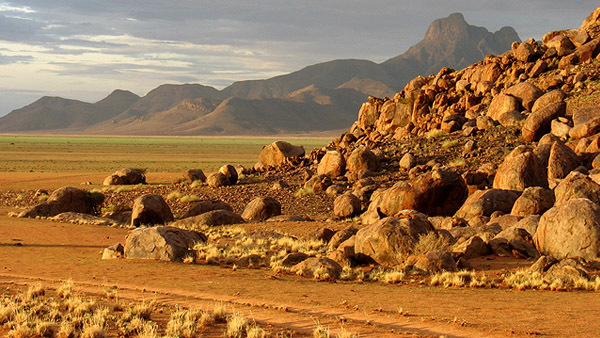 In the heart of NamibRand, the Wolwedans Collection, run by NamibRand Safaris (Pty) Ltd. offers a variety of lodges and camps. Guests are provided with a classical safari experience close to nature, in comfort and style, at the tented Dune Camp, the Dunes Lodge, the Private Camp or the Boulders Camp. The Family Hideout, an old farmhouse in the South of the Reserve, provides self-catering accommodation. The Family Hideout also offers three upmarket and unique campsites, far apart from each other, set in the dunes, named Orion, Venus and Jupiter (disabled-friendly). 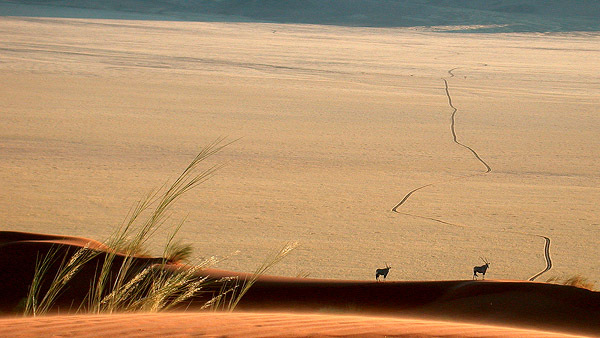 Tok-Tokkie Trails, operated by Unlimited Travel & Car Hire cc, offers guided walks in the dunes and mountain ranges of NamibRand. 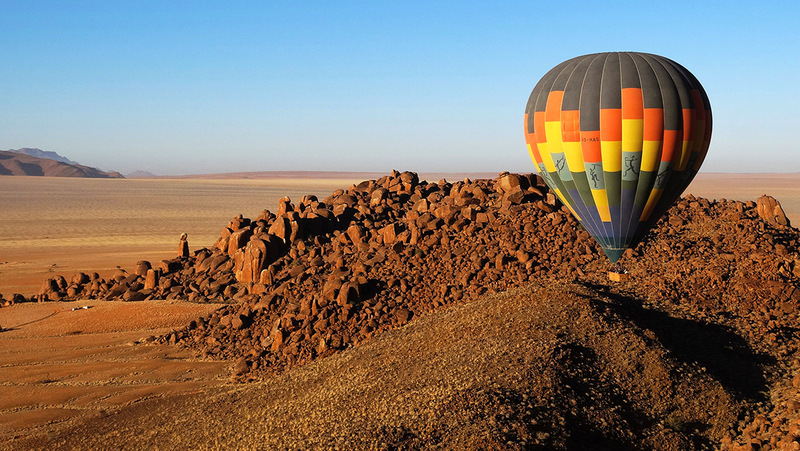 Hot-air ballooning, operated by Namib Sky Adventures, is a unique activity offered to guest who are accommodated at any of the surrounding lodges. The Reserve also hosts NaDEET Centre, a non-profit environmental education centre for Namibians to learn about sustainability and experience the Reserve. 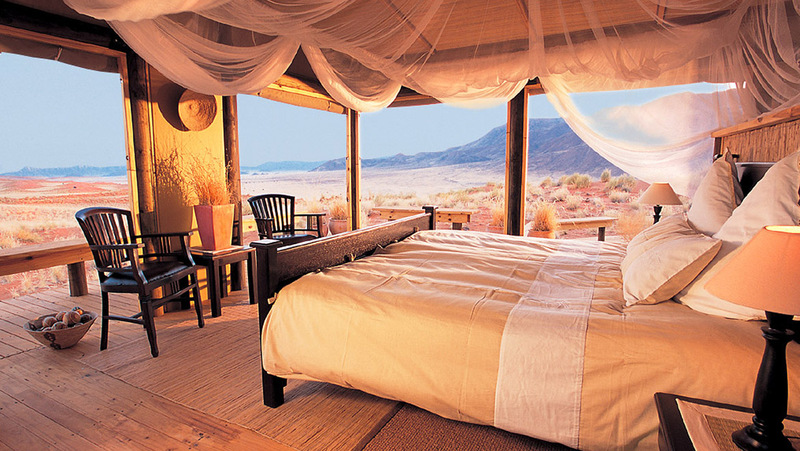 andBeyond Sossusvlei Desert Lodge offers unrivalled stargazing from its observatory in the NamibRand Nature Reserve. The Lodge boasts a state of the art observatory, complete with a Meade LX200R 12 inch telescope. Guests are invited to join the resident astronomers either before or after dinner to unlock the mysteries of Namibia’s skies. 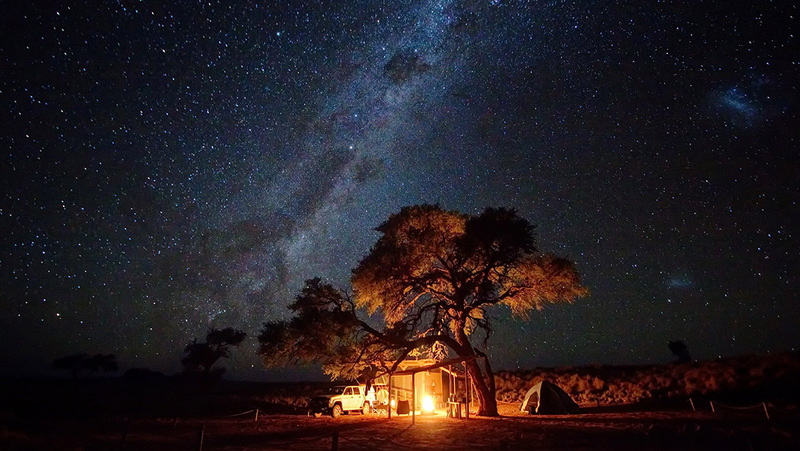 Guides from the Wolwedans Collection and Tok-Tokkie Trails are trained in aspects of astronomy and spend time with guests sharing stories about the constellations, as well as unbelievable views of the moon and planets such as Jupiter or Saturn. Namib Desert Environmental Education Trust (NaDEET) is the educational core for the NamibRand Nature Reserve International Dark Sky Reserve. They impart the importance of preserving the dark sky to close to 1000 visiting Namibian schoolchildren per year. View images of the dark sky at NamibRand here. 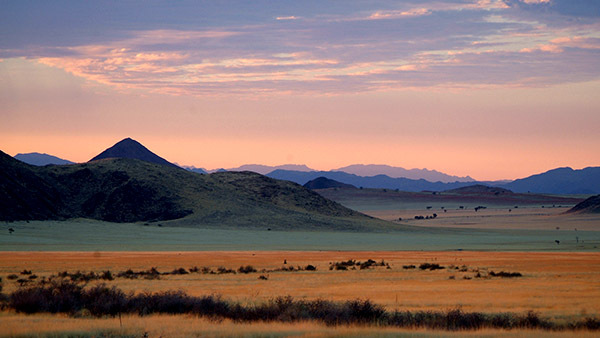 For reservations on the NamibRand Nature Reserve, please click on one of the logos below. 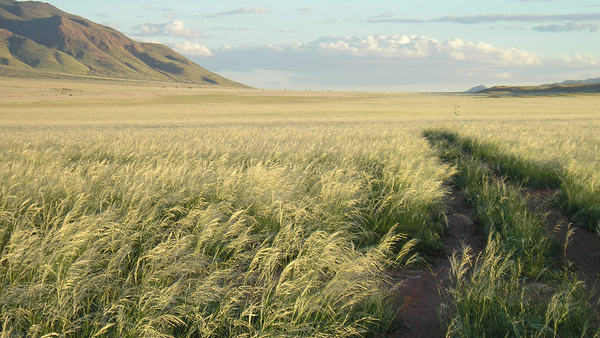 The NamibRand Nature Reserve publishes "The Barking Gecko" newsletter on a regular basis. Please read/download the latest volume here.